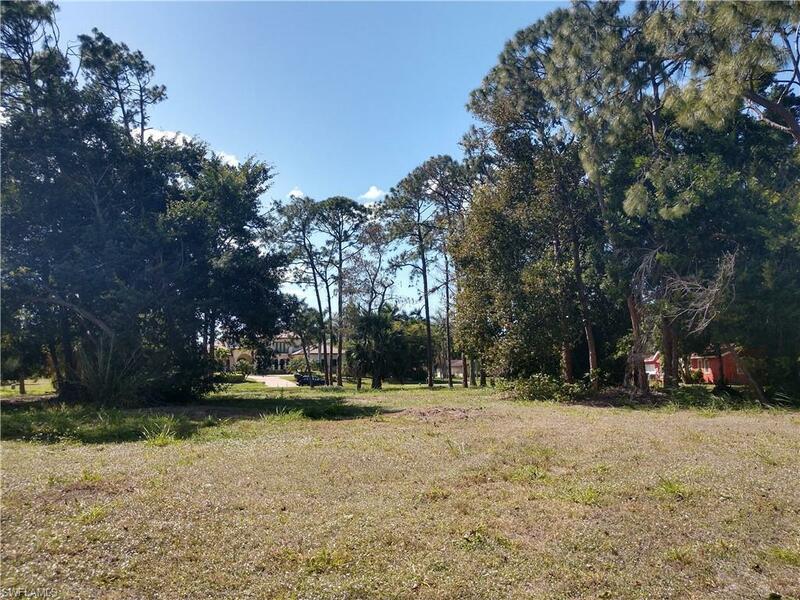 PINE RIDGE ESTATES PREMIUM LAKEFRONT LOT!! 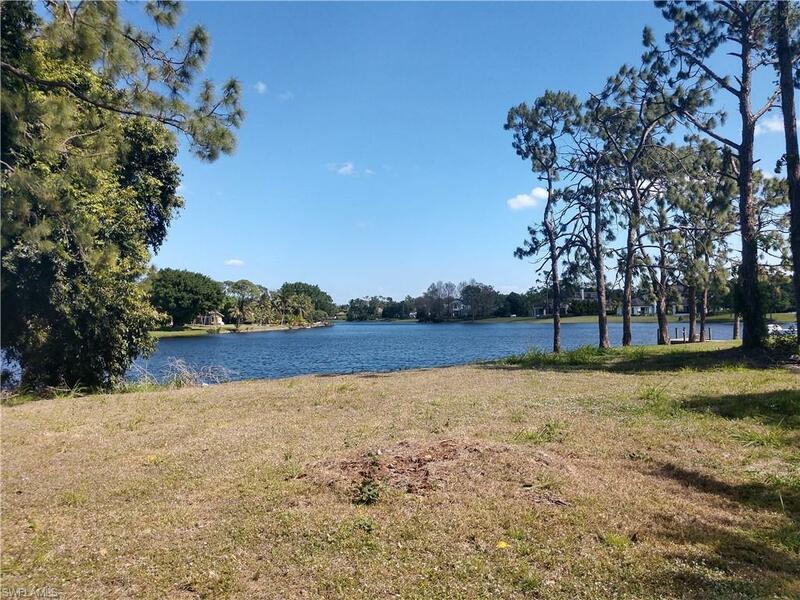 WARBLER LAKE LONG WATER VIEWS, 170 FEET OF WATERFRONT AND 260 FEET DEEP, CENTRAL WATER IS IN THE STREET READY FOR HOOKUP. 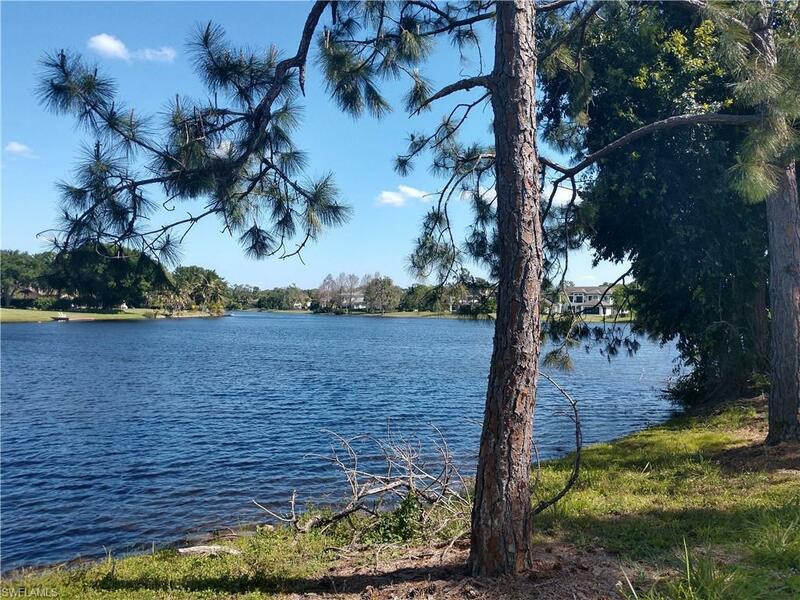 ONE OF THE LAST CHANCES TO GET A LOT WITH THIS TYPE OF WATER VIEW IN PINE RIDGE ESTATES. BEAUTIFUL LOCATION TO BUILD A GORGEOUS ESTATE. 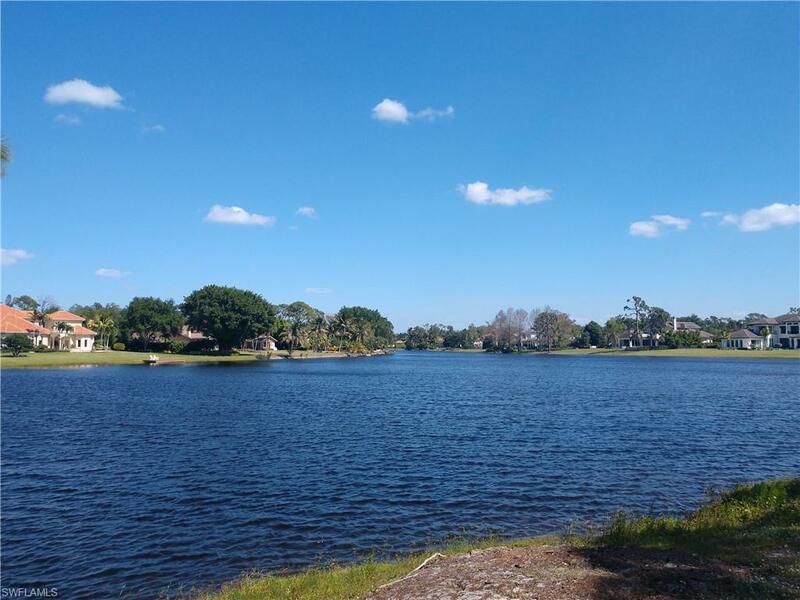 TOP RATED SCHOOL DISTRICT, CLOSE TO BEACHES, MERCATO, AND THE BEST OF NAPLES.